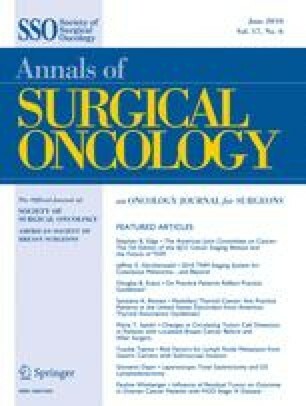 The American Joint Committee on Cancer (AJCC) has partnered with the Annals of Surgical Oncology to publish a series of editorials that highlight revisions in staging criteria for major cancer types from the recently published 7th edition of the AJCC Cancer Staging Manual.1 Cancer registrars nationwide will begin to use these updates when they take effect in January 2010. 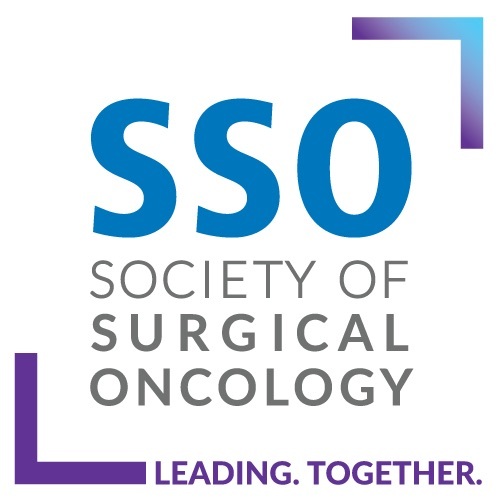 This editorial, which focuses on the melanoma staging system, is the first in a series designed to outline the revisions of specific staging systems for the Annals of Surgical Oncology readership. Dr. Balch is chair and Drs. Gershenwald and Soong are co-chairs of the AJCC Melanoma Staging Committee.